Perimeter of a Circle | How to calculate the Perimeter of a Circle? 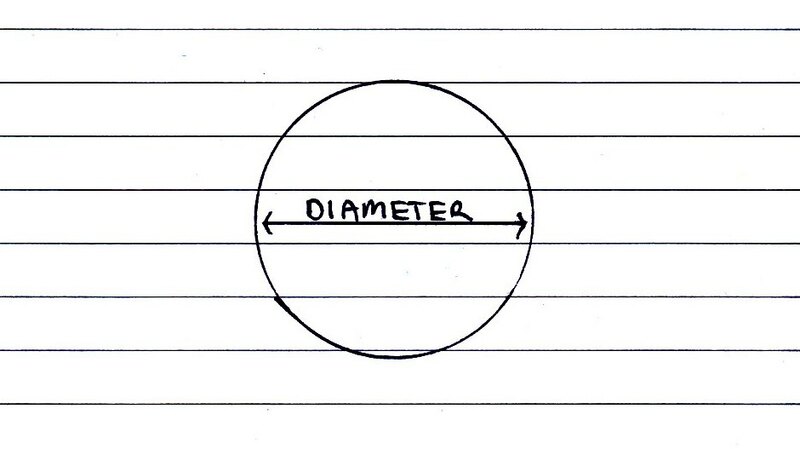 An alternative method for calculating the circumference is by using the radius of the circle. The radius of a circle is the distance from the center to the edge of the circle. 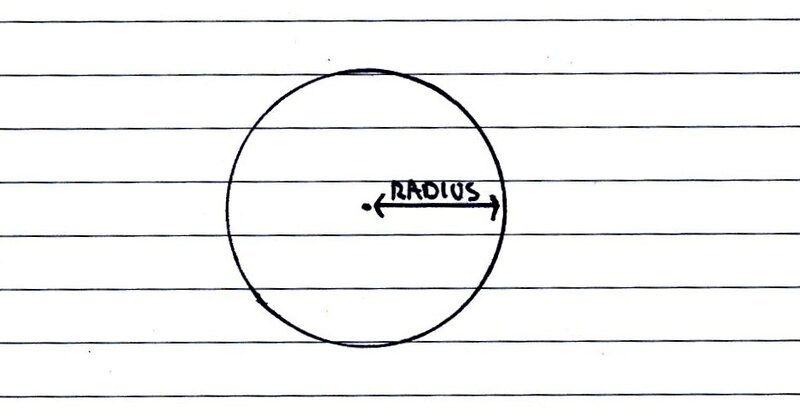 The radius equals half the diameter. Calculating the circumference using the radius. If we have the radius of a circle then to calculate the circumference we multiply pi (∏) by the radius (r) of a circle and then multiply by 2. 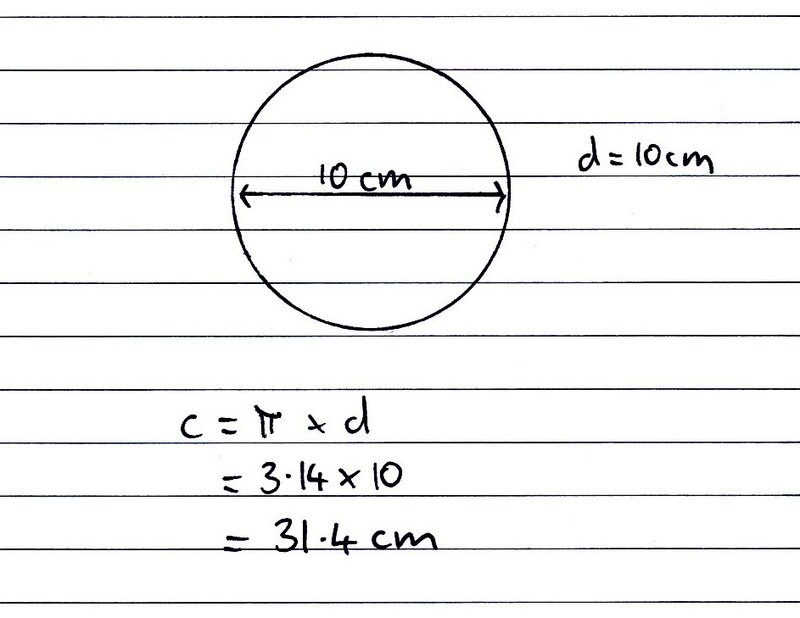 And again we have the same answer, the circumference of a 5cm radius circle is 31.4cm. Again, if you want to be really exact you could leave your answer as 10∏.